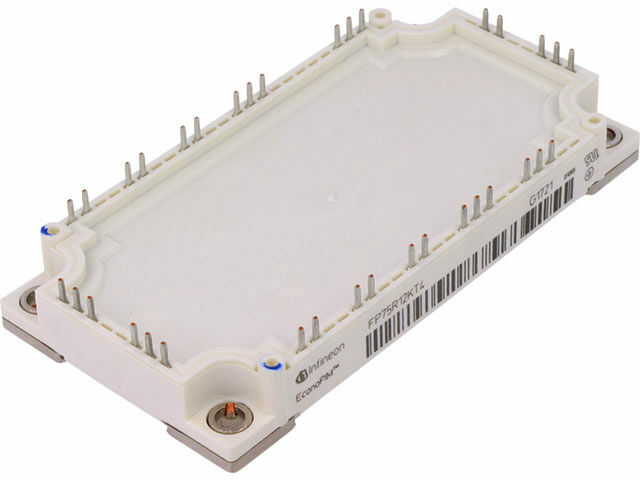 The modules are delivered in a standard EconoPIM3 industrial package for soldering. They are built on a copper base, which means that they easily remove heat. Their primary applications are inverters, motor drivers, servo drives, etc.